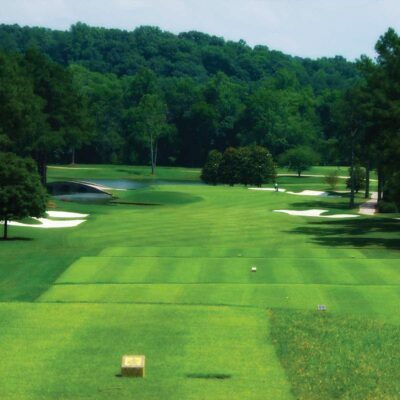 Zoysia is a lovely dense grass that is very soft to touch. It has a beautiful dark green colour on a fine to medium thickness leaf. 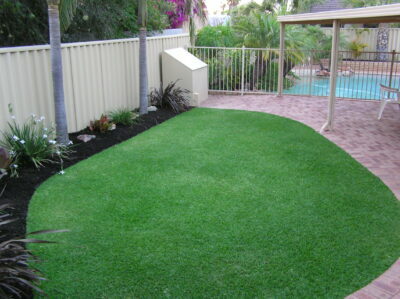 Zoysia is an easy maintenance lawn variety which is non invasive of your garden beds. It can be mown with a rotary type mower, making it the choice if you want a fine leaf lawn but don’t want to go to the expense of purchasing a cylinder type mower or employing a lawn mowing contractor. Zoysia has very good wear tolerance in full sun positions and performs very well on Perth’s current water restrictions.